Biog. Dram. 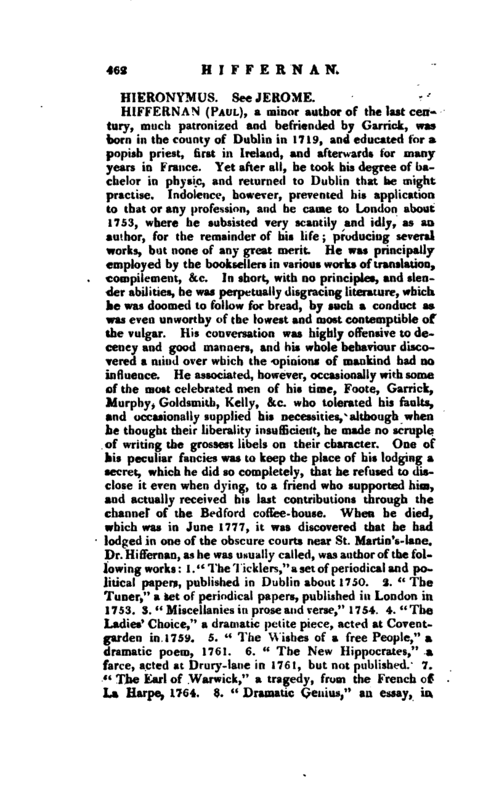 —Davies’s Life of Garrick, vol. I. p. 247. 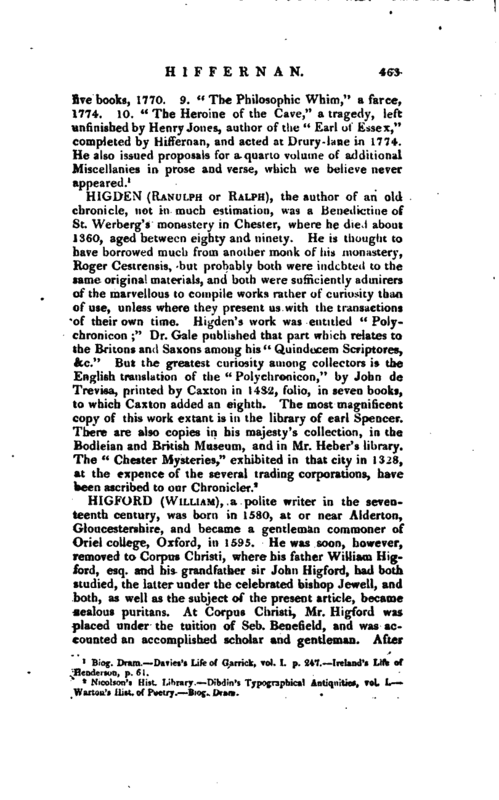 —Ireland’s Life of Henderson, p. 61.